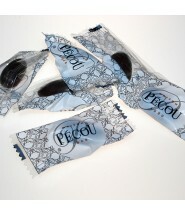 Flow pack of 20 individually wrapped pieces. 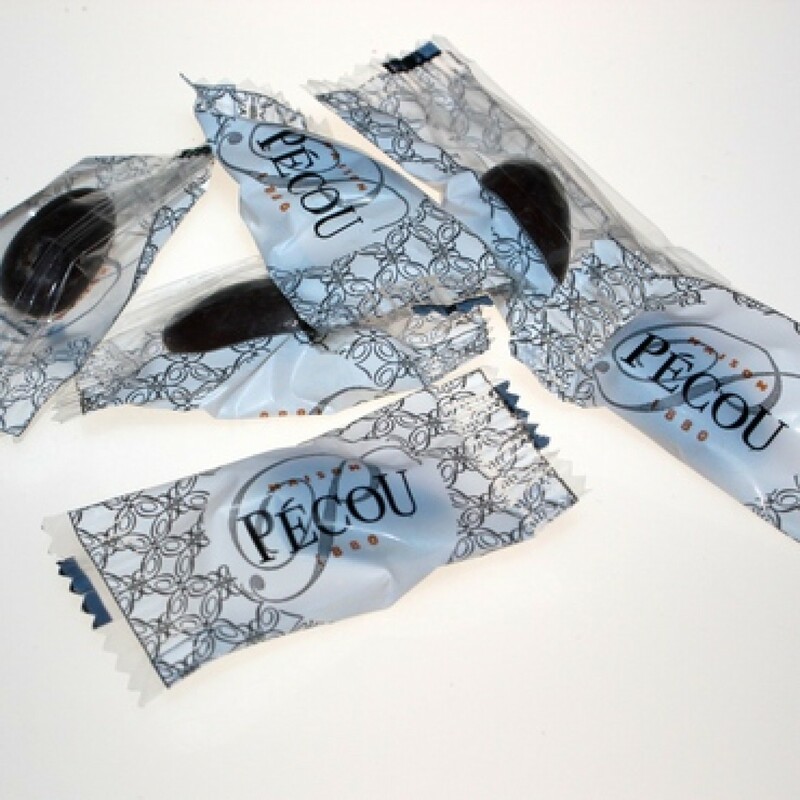 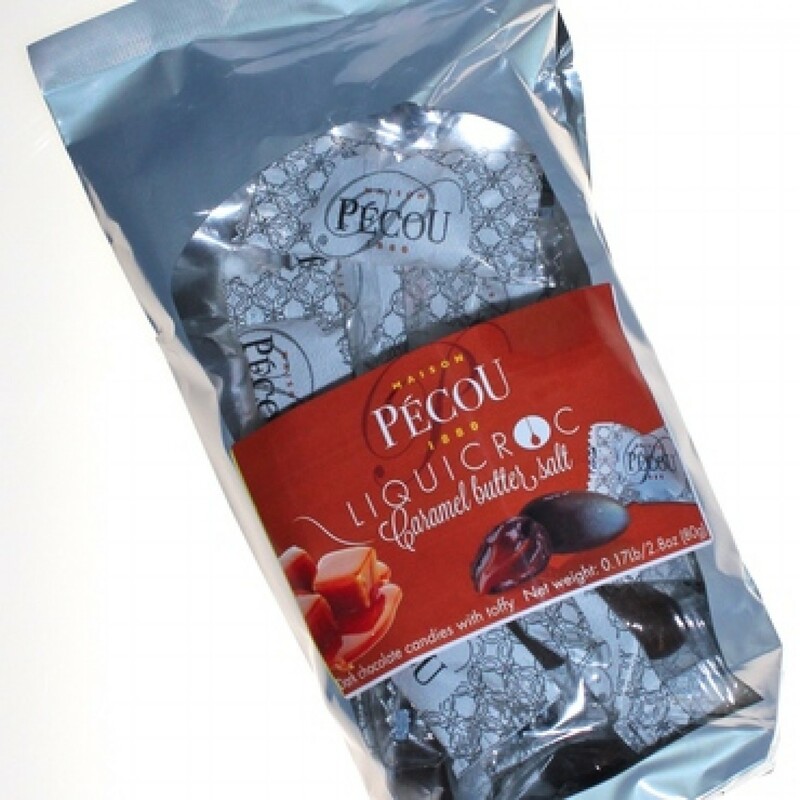 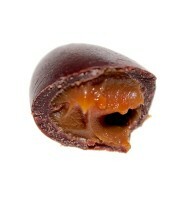 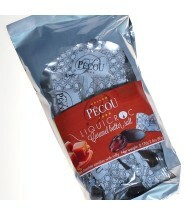 Discover a new type of dragée from Pécou and delight yourself! 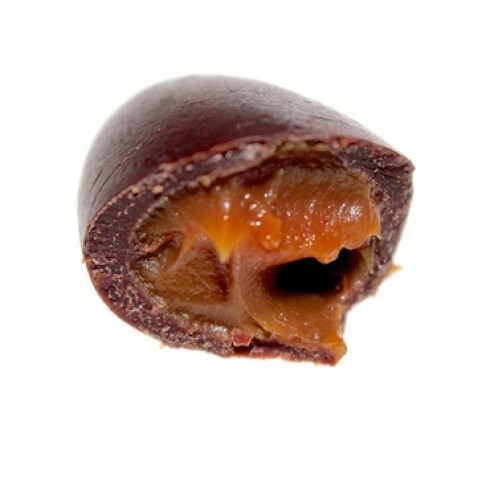 A smooth covering made of premium dark chocolate will literally melt in your mouth to let soft and creamy sea salt caramel escape!